The key factors that help shape E-waste recycling programs, particularly in the battery recycling sector in 2017 include the growth in recycling efforts, increasing battery reuse and the rising use of non-removable batteries. A battery stewardship and recycling program in North America alone reported 6.3 million kilograms (about 14 million pounds) of recycled batteries throughout Canada and U.S. in 2017. With this growing number of collected and recycled batteries, cobalt recycling is also on the rise. Cobalt recycling is mostly recovered from hard metal and cemented carbide tools such as NiMH and Li-ion rechargeable batteries. It can also be recovered from other end-of-life products such as petrochemical catalysts and alloys found in aerospace applications. Incorporating cobalt in the form of powder or hydroxide enhances the electrochemical properties of such batteries. Thus, the growth in battery recycling also results in a significant increase in cobalt recycling. What fuels this growth in the marketplace of recycling is robust consumer efforts, diligent stewards and collectors, and the ongoing commitment of the community to create change. In previous years, Canadian consumers themselves collected around 5.7 million pounds of batteries in 2017. This collection included significant investments in consumer awareness efforts in battery recycling across the country, with Quebec taking the lead. 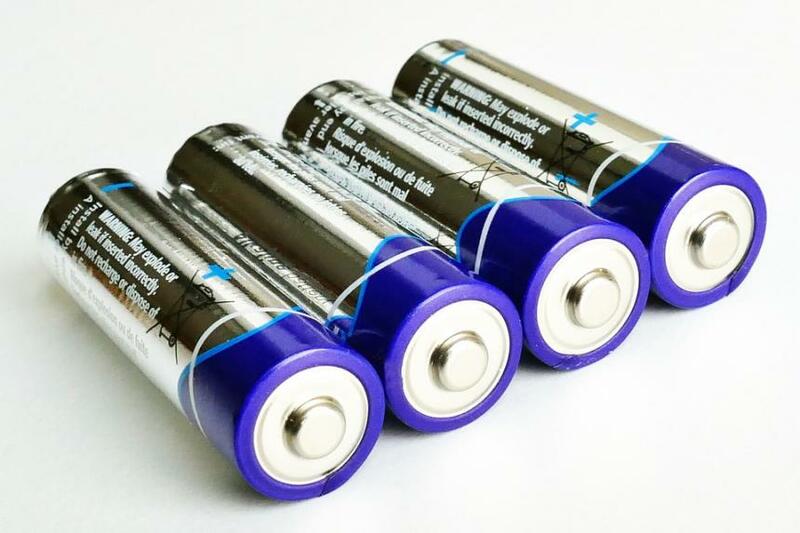 According to Statista, cobalt accounts for about 55% share of the composition of lithium cobalt oxide batteries or LCOs, also called lithium-ion-cobalt batteries. Both collections and recycling of batteries are predicted to increase significantly in 2018 with the provision of easy, convenient and attractive recycling programs across North America. Alnor Industries offers an easy method of e-waste recycling in Mississauga, including battery recycling, circuit board recycling, and computer recycling with pickup services. Together with the Ontario government, we remain at the forefront of reducing e-waste in Mississauga and the rest of Ontario, contributing to the global effort. Contact us today to learn more or to schedule a pickup!